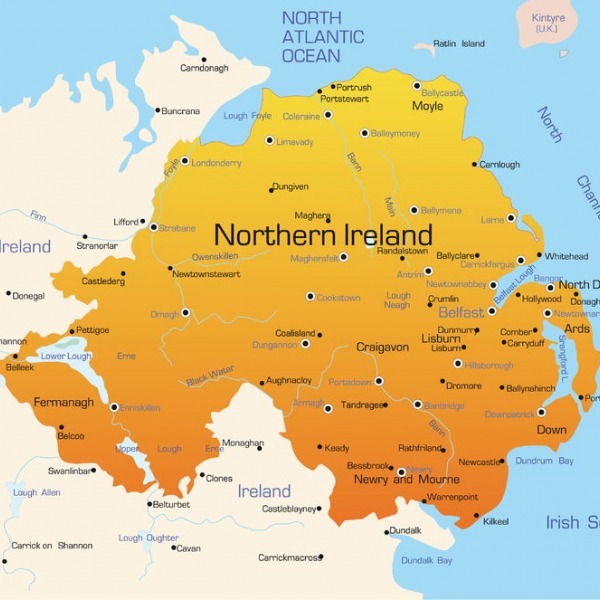 You are viewing a news and article archive for the Northern Ireland tag (category), where older items are stored for readers to access and view. 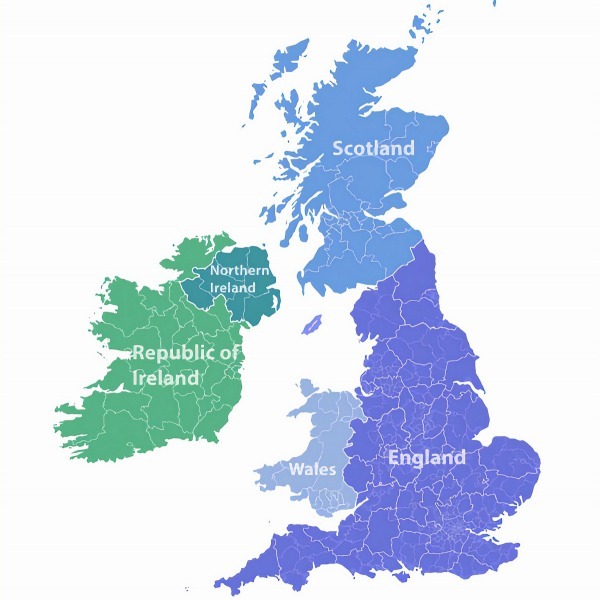 The 2019 Halifax Quality of Life Survey (Bank of Scotland) has just been published, which balances a combination of broadband speed, health, crime rate, weather, employment, happiness and skills in order to identify the best places to live in the UK. 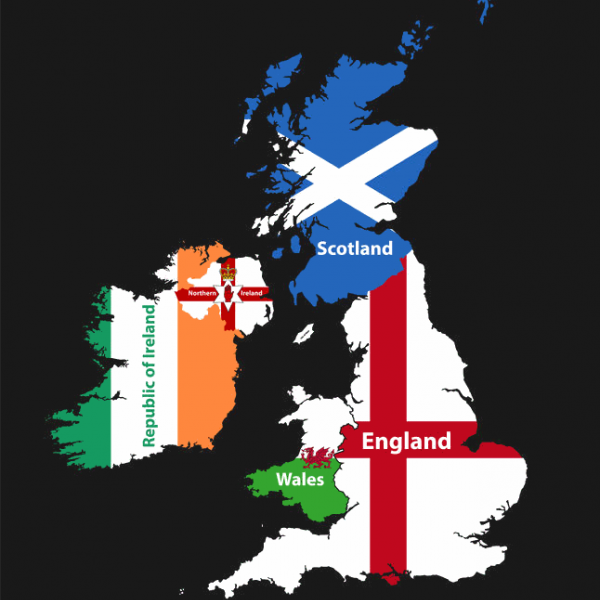 Once again Orkney in Scotland comes top of the list. 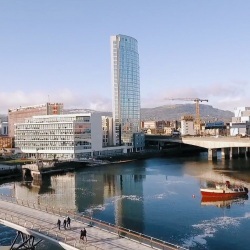 Last March the Belfast City Council (BCC) secured a public investment of £11.5m to support their plans for deploying a 1Gbps+ capable “full fibre” network, which would connect public sites across the city. 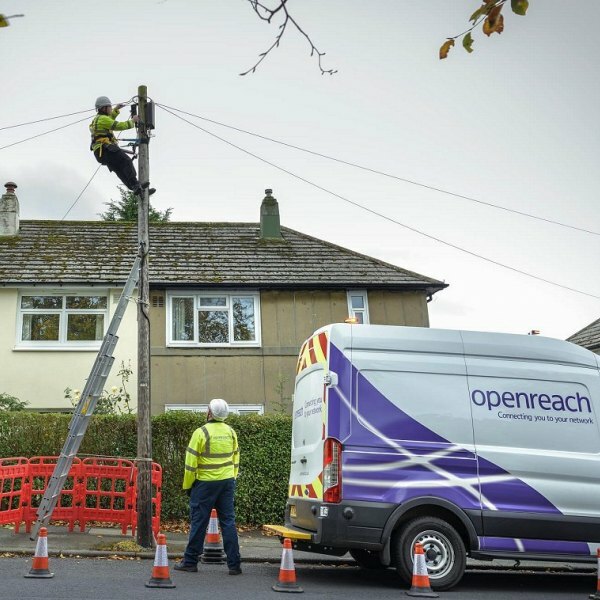 Since then we’ve been waiting for news on the contract and Openreach (BT) may have just given a clue. 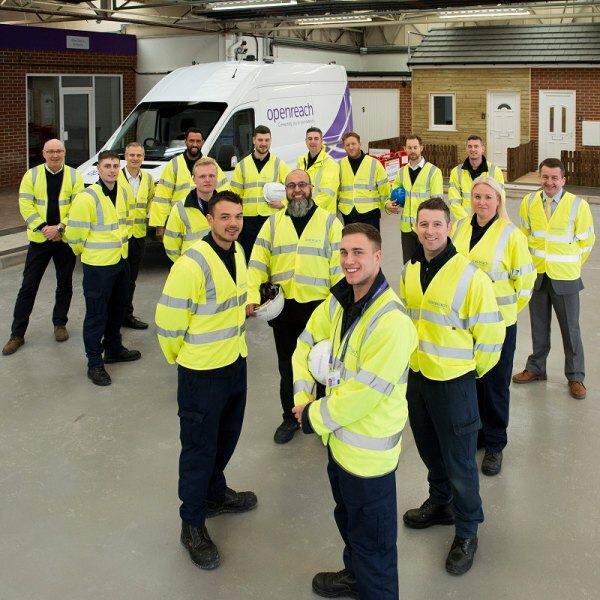 ISP B4B Networks, which until now has largely only focused upon catering for business premises in Northern Ireland, appears to have connected up its first residential apartment block to their new Gigabit capable Fibre-to-the-Home (FTTH) broadband network in the city of Belfast. More will soon follow. 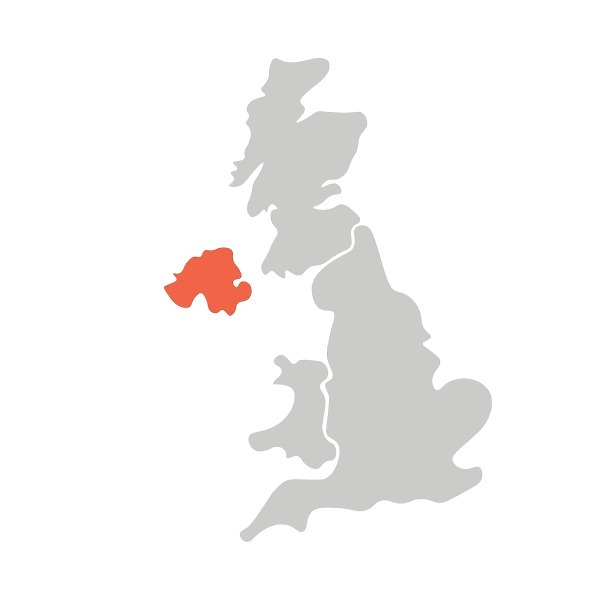 Cable ISP Virgin Media UK has announced that their 362Mbps capable Fibre-to-the-Premises (FTTP) based ultrafast broadband and TV network is being expanded to cover 11,000 additional homes and businesses around the large County Antrim town of Carrickfergus, Northern Ireland. 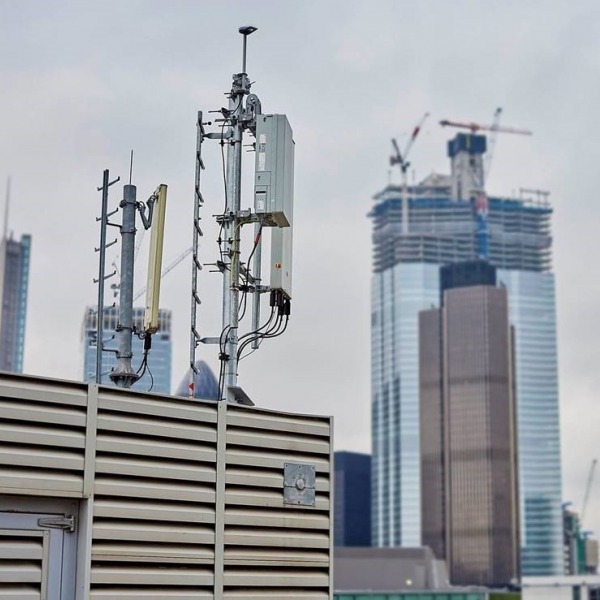 Mobile operator EE (BT) has today named the first UK cities to benefit from their commercial roll-out of ultrafast multi-Gigabit capable 5G mobile and wireless home broadband technology, which is due to begin later next year. 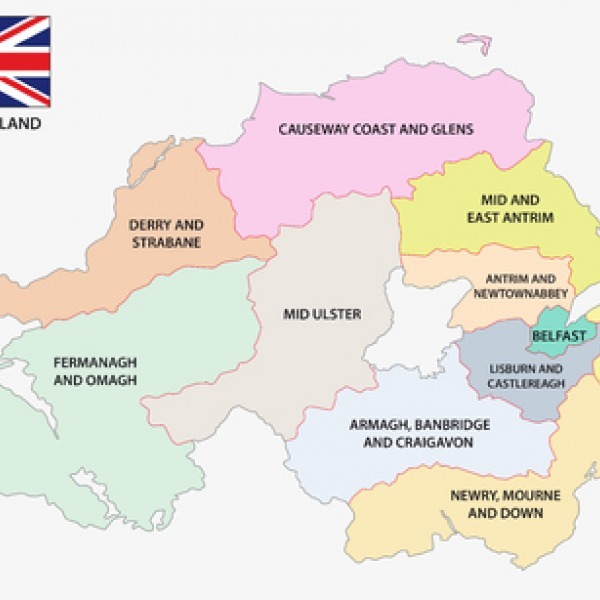 Naturally London, Cardiff, Edinburgh and Belfast are on the list. 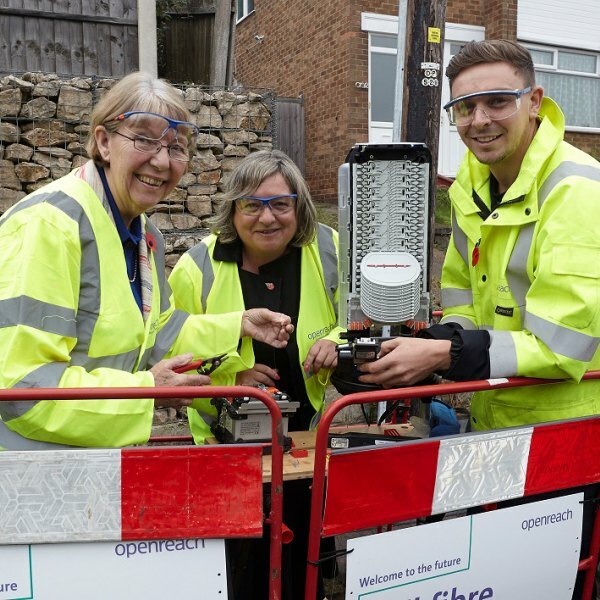 Openreach (BT) has today announced that the next UK cities and towns to benefit from their “Fibre First” programme, which aims to roll-out a 1Gbps capable Fibre-to-the-Premises (FTTP) broadband ISP network to cover 3 million premises by the end of 2020, will be Nottingham and Belfast. 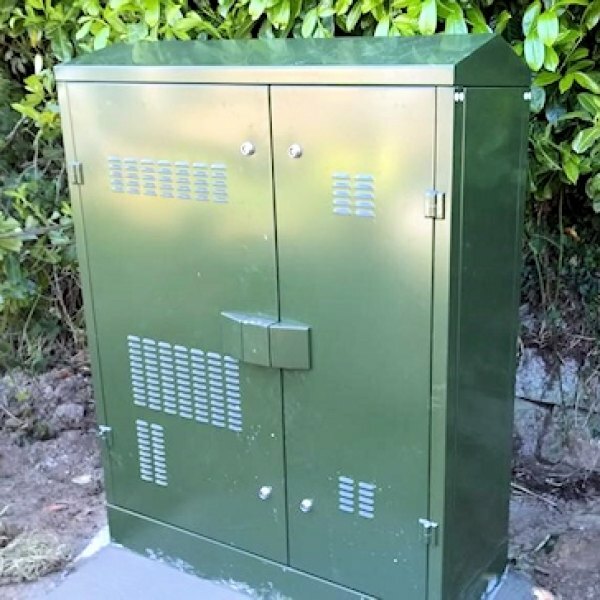 A new open access fibre optic network operator called Fibrus has today been jointly established by b4b and entrepreneur Conal Henry in Northern Ireland. 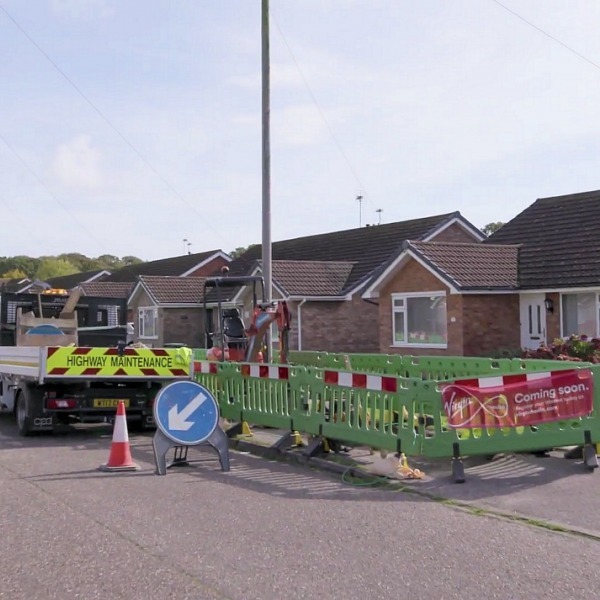 The operator plans to invest £100m+ over the next 5 years on improving business and residential connectivity, such as via a new Fibre-to-the-Home (FTTH) network. 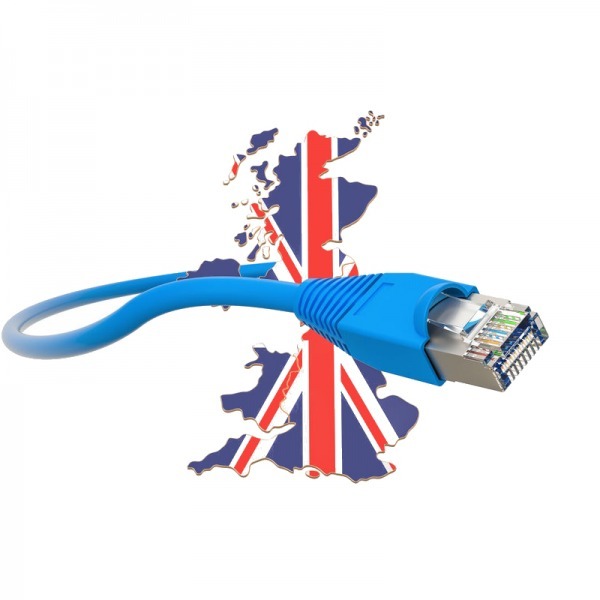 A new report from the Confederation of British Industry (CBI) chaired Northern Ireland Broadband Industry Forum (NIBIF) has set out how it thinks the UK Government’s £150m investment to help “provide ultra-fast broadband” (100Mbps+) should be spent. 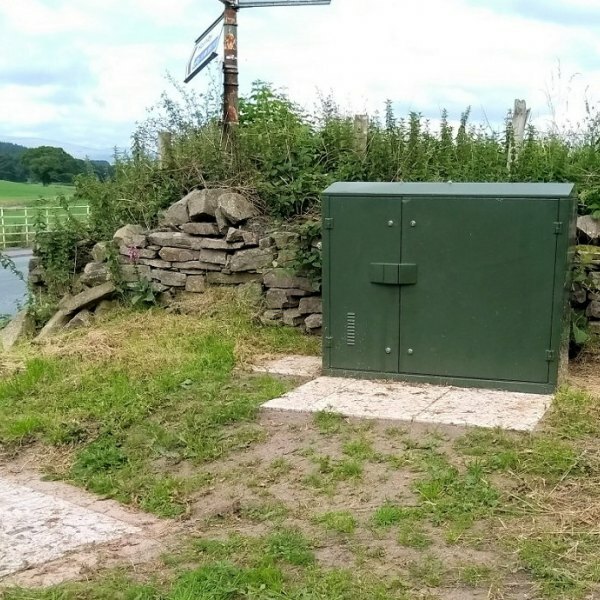 No big surprises inside.